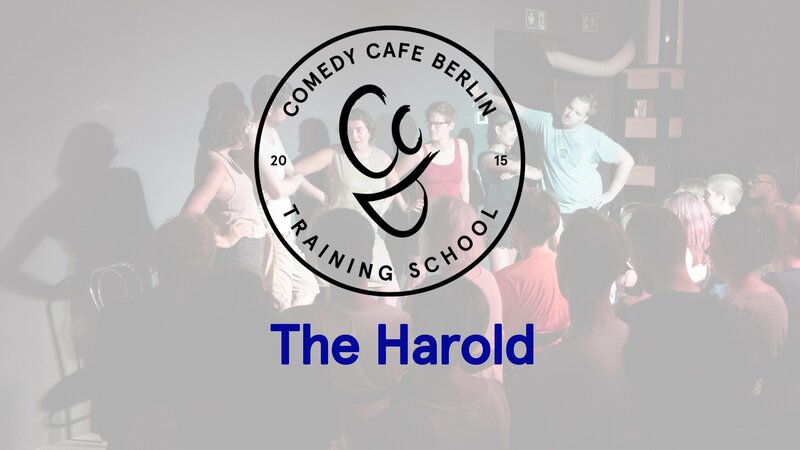 The Harold is one of the foundational forms in North American improv, and is performed and taught by most major improv theaters across the Atlantic. It is a 25-minute form consisting of multiple stories revisited and heightened over the course of many scenes and is a fun way to highlight both the pattern of a funny idea and emotional truth. In this course, we build upon the foundation set in Level 2 and hone student’s skill set in preparation for creating their own teams and auditioning for House Harold Teams. In learning and practicing the Harold, we will emphasize listening, bringing focus to scenes, and clearly identifying games to heighten them swiftly to their zenith. Please note, this class skips April 20, 2019. PREREQUISITES: Level 1 – Intro to Improv (or Improv Basics) AND BOTH Level 2 courses (Game of the Scene, Truth of the Scene/Honest Improv) at The CCB Training School or with Hive Improv, or a waiver from CCBTS to take this course. Registration is not available as this event has passed. 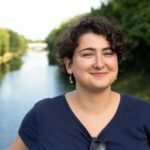 Please do not contact instructors directly! Give the gift of good improv with CCBTS Gift Vouchers!